Passed between kingdoms and countries throughout a turbulent history, Wrocław was one of Central Europe's most culturally diverse cities before it was laid to waste in World War II. 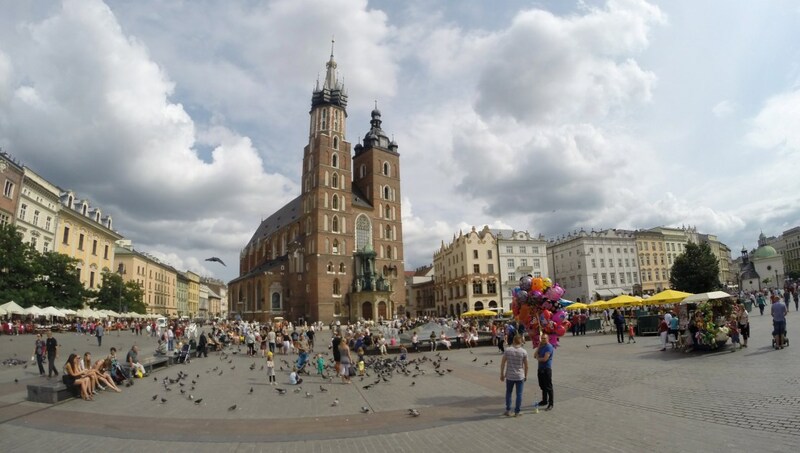 Since then, it has rebuilt itself as one of Poland's most fascinating cities! 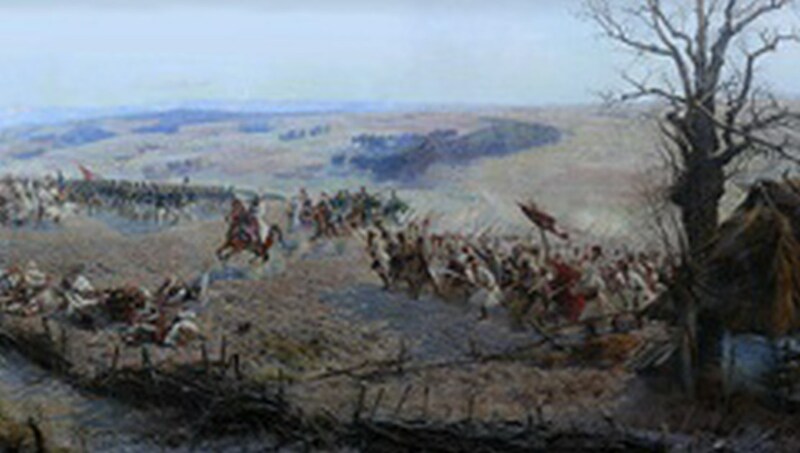 This huge painting stretches 114 meters in its depiction of Poland's battle for indepence from Russia in 1794. It's so large that visitors must take a guided tour of it! 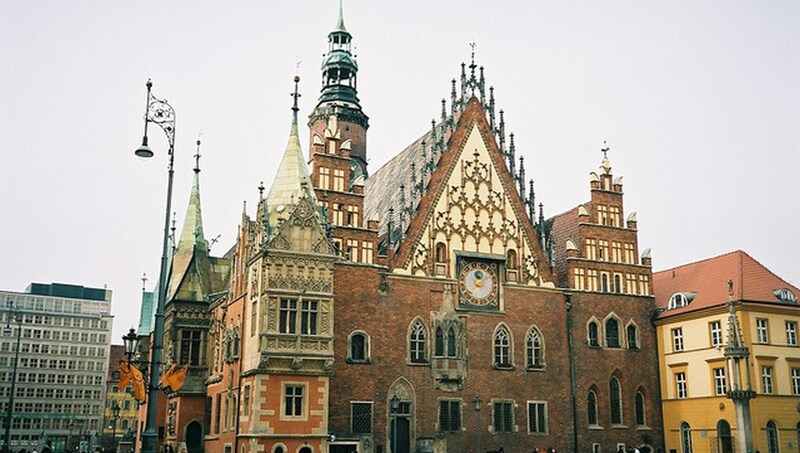 The twin spires of Poland's first brick building form a long-standing icon of Wrocław. In summer, visitors can climb one of the spires to enjoy glorious views over the city. 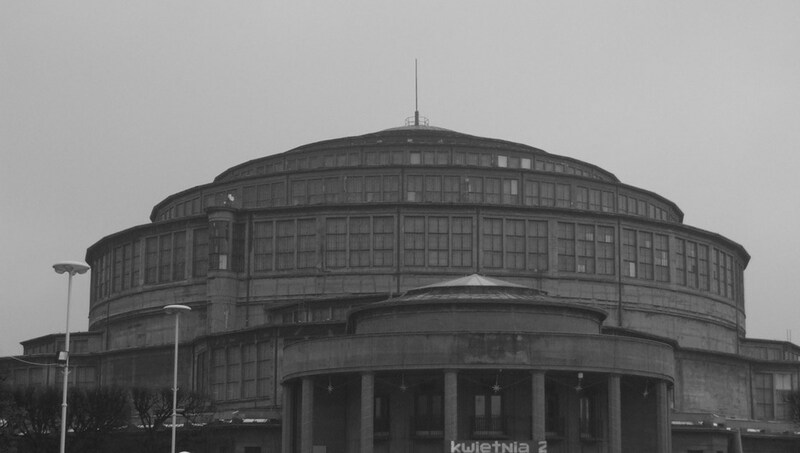 Built in 1913 to mark the centenary of Napolean's defeat at the Battle of Leipzig, this over-the-top exhibition hall is a marvel of engineering and a survivor of both world wars! 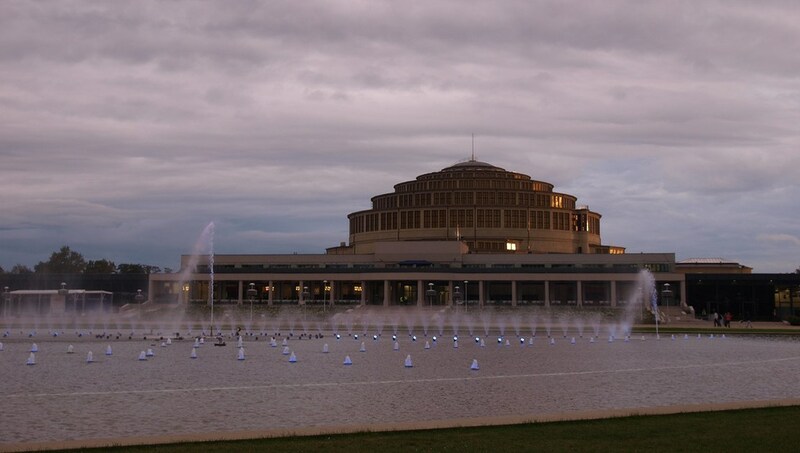 Outside the Centennial Hall is this enormous multimedia fountain that dazzles audiences with water and light shows every hour from 10:00AM into the evening. 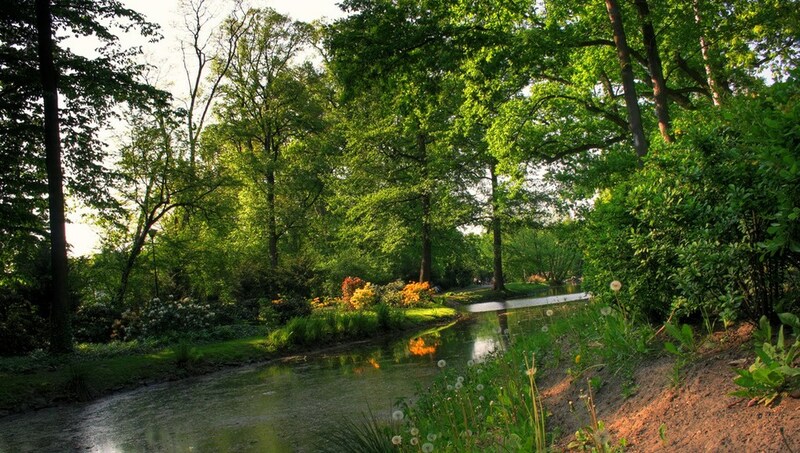 The city's oldest and largest park dates back to 1785. A meticulously landscaped garden tableux before the war, this park maintains a royal character but is now a bit more wild! 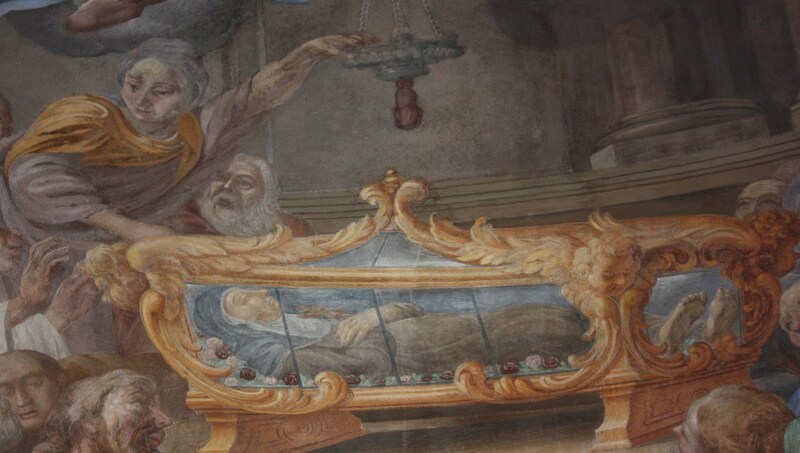 St. Elizabeth's is one of Wrocław's oldest churches and the resting place of over 100 prominent citizens. Also see the "Hansel & Gretel" houses just outside the church's cemetery. 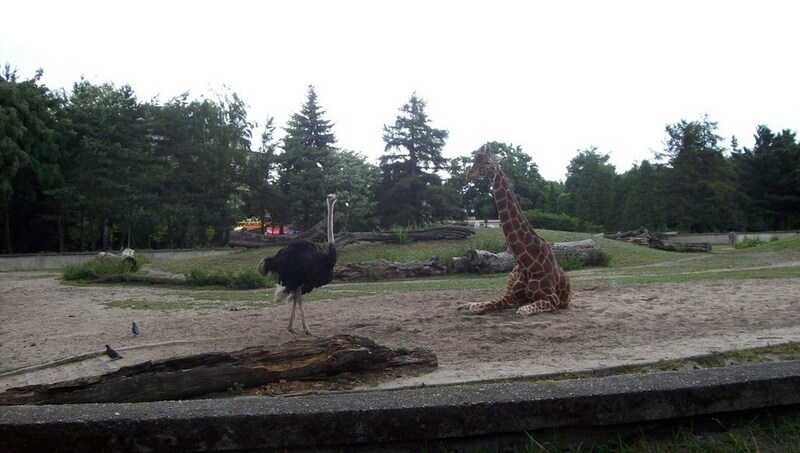 The city's zoo can be reached via the scenic Zwierzyniecki Bridge. It boasts over 1,100 species, but few are as endearing as the Soviet-era neon sign above the entrance! This Gothic building is one of the city's key landmarks and a shoe-in on any sightseeing checklist. It's home to the Museum of Bourgeois Art and a 16th-century astrological clock! What appears to be an authentic medieval market square in the center of Wrocław's Old Town has in fact been meticulously rebuilt from the rubble of the city's 1945 seige. 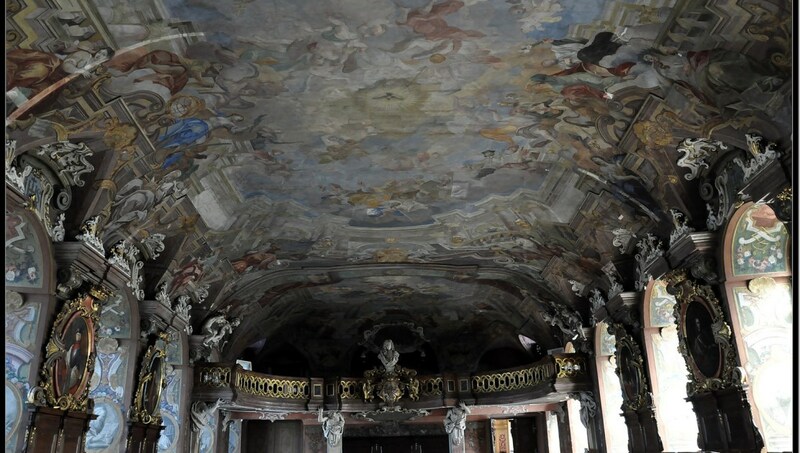 Visit Wrocław University's main building to see the city's finest Baroque interior. Tickets include access to the Oratorium Marianum and a climb up the Mathematical Tower. How far is it from Kraków? Wrocław is about 270 km from Kraków and can be reached by car via the A4, or by train from Kraków Główny station. Despite its small size, Wrocław is one of Poland's most attractive cities. It deserves at least 3 full days of your attention. Summertime! Known for its deeply chilly winters, Poland really comes alive with the heat. You'll see people of all ages taking advantage of outdoor dining and warm evening strolls! 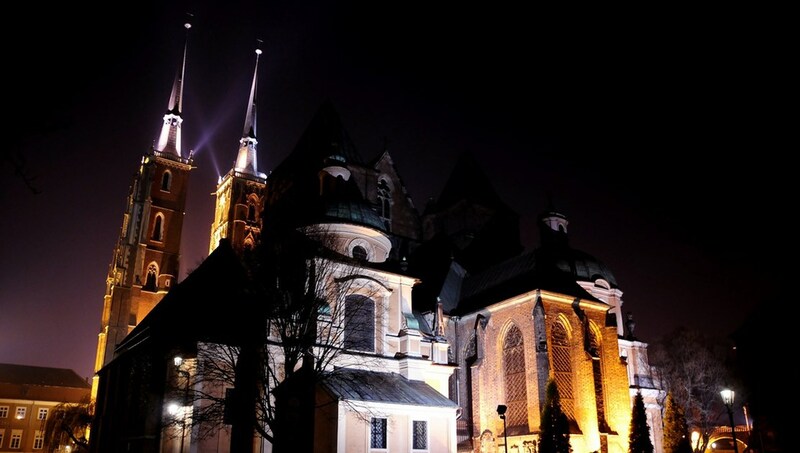 Want to discover all there is to do in Wrocław? Click here for a full list.